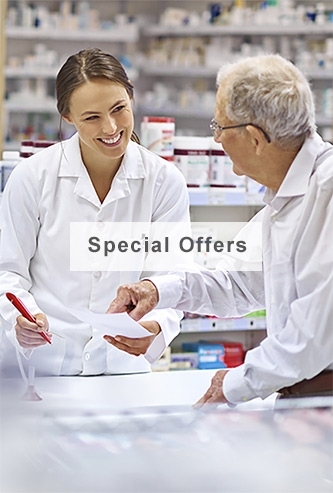 The FILLMED range consists of medical injection fillers to replace lost hyaluronic acid, to smooth out facial wrinkles whilst re-establishing facial volume to eradicate sagging skin. 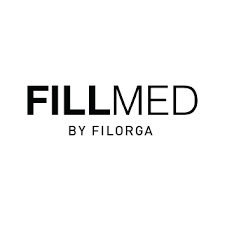 FILLMED by Filorga have successfully consolidated a unique position as a leading aesthetic medicine and cosmetics market player. The procedure of developing new products consists of a scientific committee of internationally renowned experts, for example physicians, pharmacists, biologists, cosmetologists to develop the products; all in order to deliver an amazing competitive product to the aesthetic market.